Creativity is at the core of Accumulate, and the start of 2018 has certainly lived up to this. 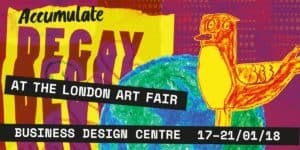 We started off with the “DECAY at The London Art Fair” exhibition where we showcased the creativity of the 11 participants from Evolve Housing in Stockwell who participated in the Accumulate magazine project last year. 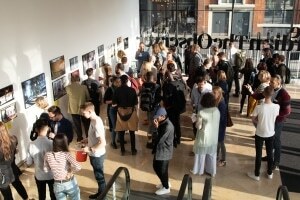 To say that the DECAY exhibition private view was busy would be an understatement! Thank you to everyone who came along, bought artwork and were so positive about what Accumulate does and how it helps young people who are homeless through creativity. But the best part of all was receiving this feedback from a care leaver who visited the exhibition. 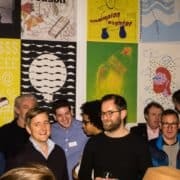 “I had such a great time at this event! The painting were amazing because I could feel what the young people have been through as I am a young person living in a hostel too. We have now started the Accumulate photography project, this year we are working with 7 hostel groups and this year we will collaborate with Somerset House, The Barbican, Tate Modern, Autograph ABP, Victoria and Albert Museum and The Photographers Gallery to deliver our workshops. Every year something wonderful happens on this project and this year, it is wonderful to see last year’s Accumulate graduates and scholarship winners supporting and helping this year’s participants. 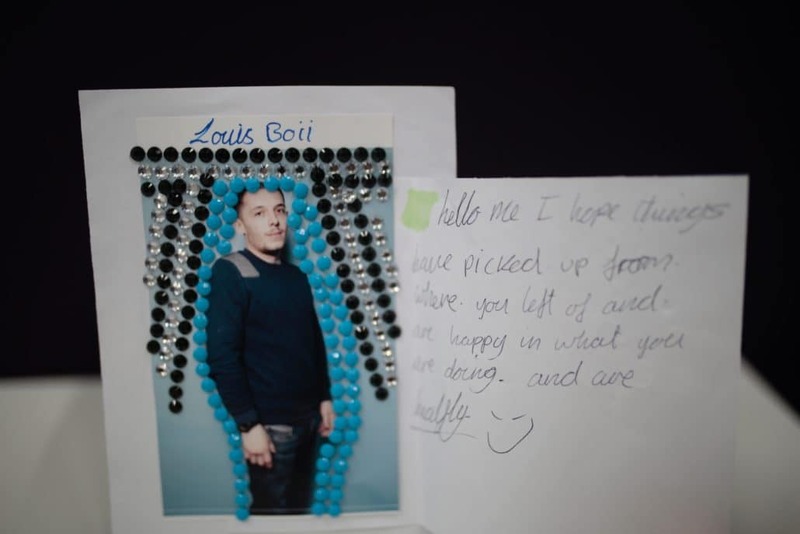 Recently we ran a series of zine workshops with The House of St Barnabas (HOSB). 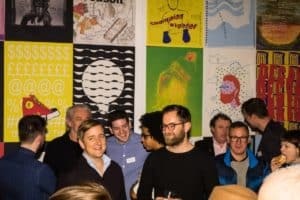 HOSB is a private members club in Soho, which is actually also a charity that trains people affected by homelessness with hospitality and catering skills so that they can gain employment and enter the industry. 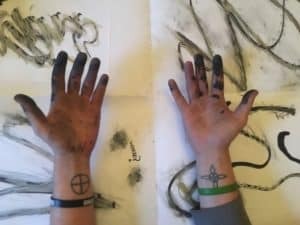 The Accumulate workshops focused on writing, drawing and photography and the content will be used for the next issue of the Accumulate DECAY zine. This Accumulate project is a real creative collaboration as the workshops were attended by graduates of the HOSB Employment Academy, staff and members, the content will be worked on by 80 students from the graphic design course at Ravensbourne, and the amazing Creative Conscience folk are supporting this project. Everyone is getting involved, getting creative and will be full of fulfilment and creative contentment. Learning and sharing photography skills and making new friends as well. Learning new skills is just one aspect of the Accumul8 photography workshops, yes – the main focus is learning about photography, but other stuff happens – which is just as exciting, rewarding and nourishing as the excitement of taking great photographs. 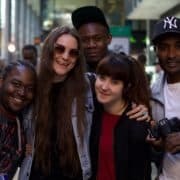 Friendships are made between groups of young people that would not have met before, social skills are built and new places and parts of London are discovered and visited that include its museums and galleries. To have over 50 young people energised to visit a museum and feel comfortable in it is a serious accomplishment, no longer do these places seem out of bound or not for them. So far, we have had Accumul8 workshops at Tate Modern, Somerset House, The Barbican and Sulger-Buel Lovell Gallery in Southwark. 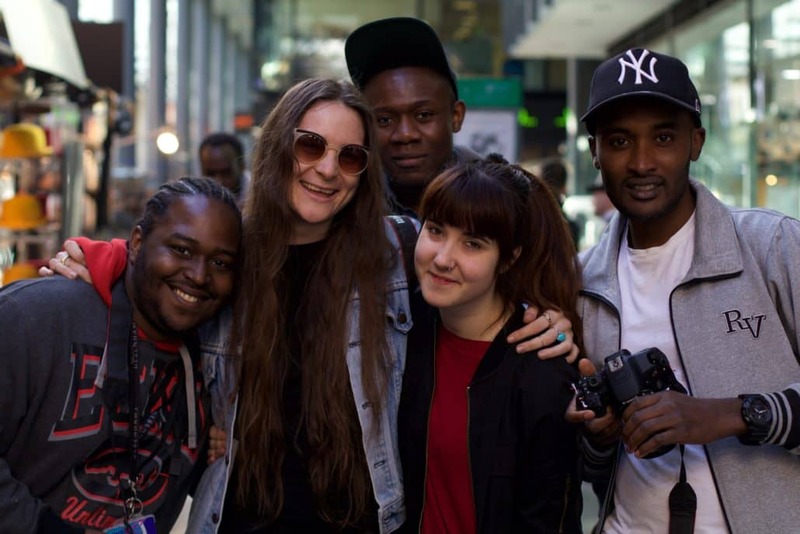 Along with learning photography techniques, the Accumul8 group have had talks from practising photographers about their work and their careers, visited exhibitions and also overcome personal challenges to ask strangers to have their portraits taken. All part of their learning and opening up to new opportunities, wherever they may be. https://accumulate.org.uk/wp-content/uploads/2017/02/IMG_1827-1-495x400.jpeg 400 495 Marice Cumber https://accumulate.org.uk/wp-content/uploads/2018/06/Accumulate-Logo.png Marice Cumber2017-02-05 19:36:172018-07-05 15:03:04Learning and sharing photography skills and making new friends as well. Accumul8 photography workshops – all set to go! 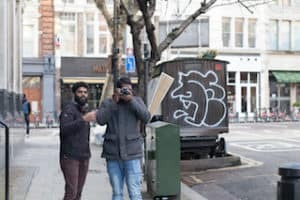 This month we are starting the Accumul8 photography workshops for young people who have been affected by homelessness and we have some amazing partners for the project including Tate Modern, The Barbican, Somerset House, The Photographers’ Gallery and The Guardian. 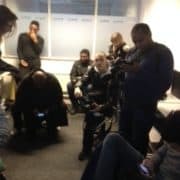 When the Accumul8 photography workshops were set up, in 2014, we worked with just one hostel – the North London YMCA Hostel in Crouch End. 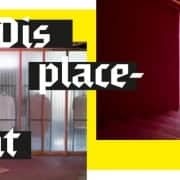 This year we are very excited to be working with nine hostels across London, so a major organisational activity!, and we will be extending the good work we do to places like Stonewall Housing, that supports members of the LGBT community, and also Freedom from Torture, who help and support victims or witnesses of torture. Other hostels that are participating are East London YMCA Hostel, North London YMCA Hostel, the Evolve group of hostels and Caritas Anchor Housing. What’s even better is two of the participants from last year’s Accumul8 programme will be joining us as workshop facilitators. It is really wonderful to see the transition that Accumul8 makes to peoples’ lives and nothing evidences this more than when they want to come back and help others who were in the position that they were in a year ago. So, welcome Dan Fifield and Sam Adesanya – you will be super role models and mentors for Accumul8 2017. 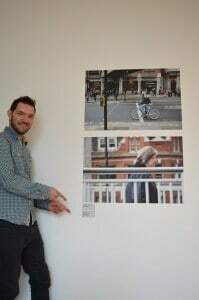 Dan Fifield, once an Accumul8 participant, now an Accumul8 photography mentor, with his work at the Accumul8 exhibition 2016. 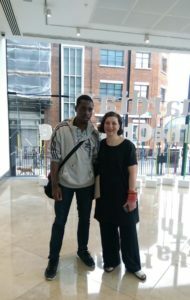 Sam Adesanya with Marice Cumber, founder of Accumul8, at the Accumul8 exhibition 2016. 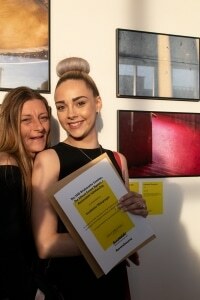 Sam won the Accumul8 photography scholarship and is now studying Design and Digital Media at Ravensbourne. https://accumulate.org.uk/wp-content/uploads/2017/01/IMG_0871-495x400.jpeg 400 495 Marice Cumber https://accumulate.org.uk/wp-content/uploads/2018/06/Accumulate-Logo.png Marice Cumber2017-01-08 14:31:282018-07-11 08:49:05Accumul8 photography workshops - all set to go! 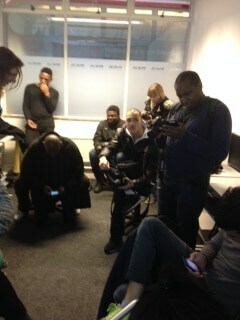 A quick update on the progress of the Accumul8 photography workshops. 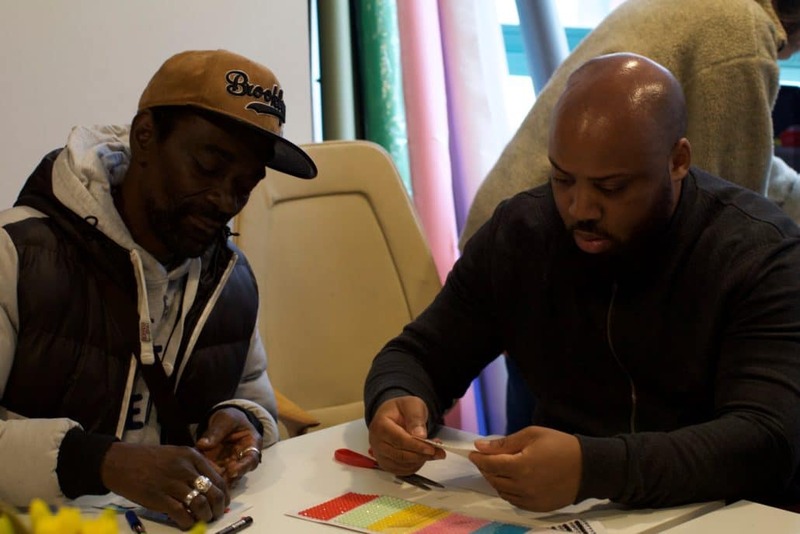 The approach we are taking is learning through doing, everything is practice based with experimentation as the central core of the Accumul8 participants’ personal development process. In this way, they learn in a supported environment, about risk, confidence, self-belief, managing their own expectations, failure and success. All soft skills that may seem natural to some of us, but for some they need to understand these and adopt these life skills at a later stage in life. After three weeks, the participants now know all about shutter speed, depth of field and apertures, and they have created their own blogs as a place to upload their photos. 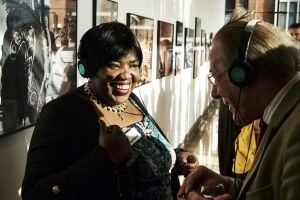 They have taken portraits and still life photographs and have produced some really brilliant and creatively rich images. 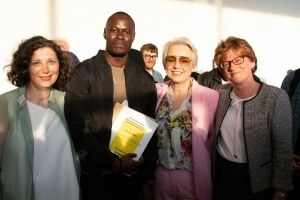 https://accumulate.org.uk/wp-content/uploads/2015/02/photo-1-10-1.jpeg 320 240 Marice Cumber https://accumulate.org.uk/wp-content/uploads/2018/06/Accumulate-Logo.png Marice Cumber2015-02-16 20:24:362018-07-09 13:51:46Photography week three. 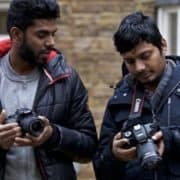 We have now started the Accumul8 season of photography workshops at the North London YMCA hostel, which will end with an exhibition of the hostel residents’ photographs at the Crouch End Festival in June. Digital photography is a really effective creative medium to engage and inspire the residents. It allows them to explore and use their creativity, in a very non-judgmental way, but more importantly, puts them in charge and by doing so, increases their confidence, communication skills and sense of well-being. Also digital photography is instant and an activity that everyone can participate in, experiment with and enjoy. This year, we are again working with Ravensbourne, the college that I work at, who have partnered with Accumul8 – thank you James and Lucy. 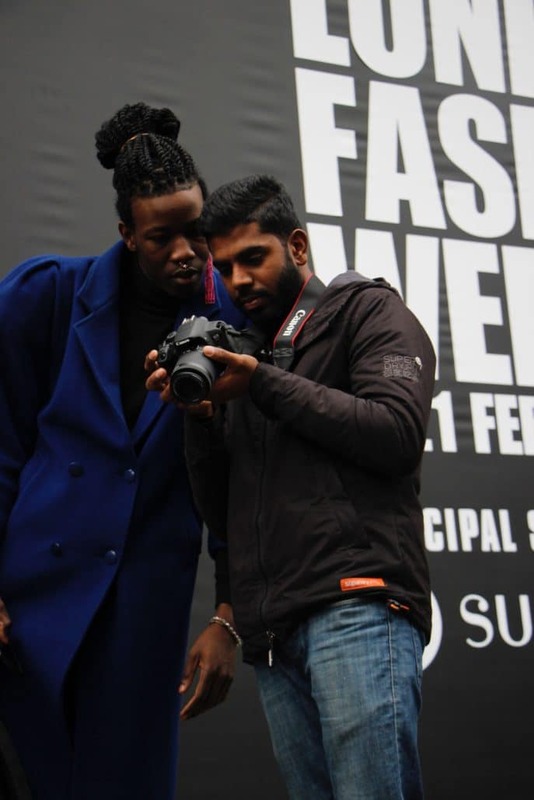 The students on the access course will be assisting the photographer, Othello deSouza Hartley, who is leading the tuition for the sessions. What is special this year is that the residents will receive a university certificate in digital media (level 2) at the end of the project. This is going to be something very significant, as the residents have often not only suffered from destructive pasts that has triggered their homelessness, but also from poor and fragmented education which has hampered their abilities to progress into employment or other training. 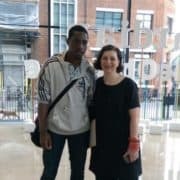 Hopefully, the Accumul8 project can inspire them to reconnect with education, relish their achievements and help them on their journey to a better future. 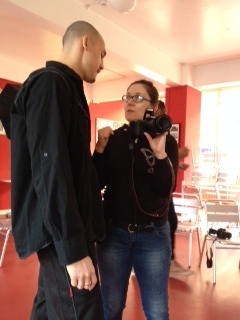 The photo shows Sylwia, an access student at Ravensbourne, helping TJ, a resident at the YMCA hostel, to understand about composition and framing an image. Also, this week we are super proud to launch the Accumul8 Community Jam page on our website. This is a page where the community can participate and donate to the Accumul8 project by donating a preserves recipe. (Accumul8 and the residents make and sell preserves with surplus fruit to help pay for the Accumul8 creative workshops at the hostel). The aim of the Accumul8 Community Jam page is to help build awareness of Accumul8 and the work it does and hopefully, inspires a new audience to learn about sustainability, creativity, homelessness and the community. We are even more proud that so many celebrity chefs and food writers have donated their preserves recipes to Accumul8. Talented, creative figures such as Yotam Ottolenghi, Mark Hix, Dan Doherty, Matthew Fort, Marjorie Paulson, Thane Prince, Hugh Fearnley- Whittingstall, Pam Corbin, Sarah Randell, Valentine Warner, Olia Hercules, Ghillie James, Vivien Lloyd. Many thanks to all of them. Please donate your preserve recipe too and be part of Accumul8’s work to help the homeless get a better future.